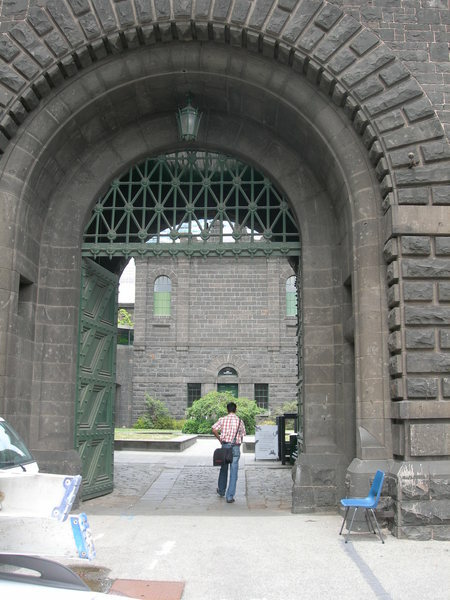 The Old Melbourne Gaol was erected in stages between 1851 and 1864 by the Public Works Department of the Colony of Victoria, the design is attributed to Henry Ginn, Chief Architect of the Department. 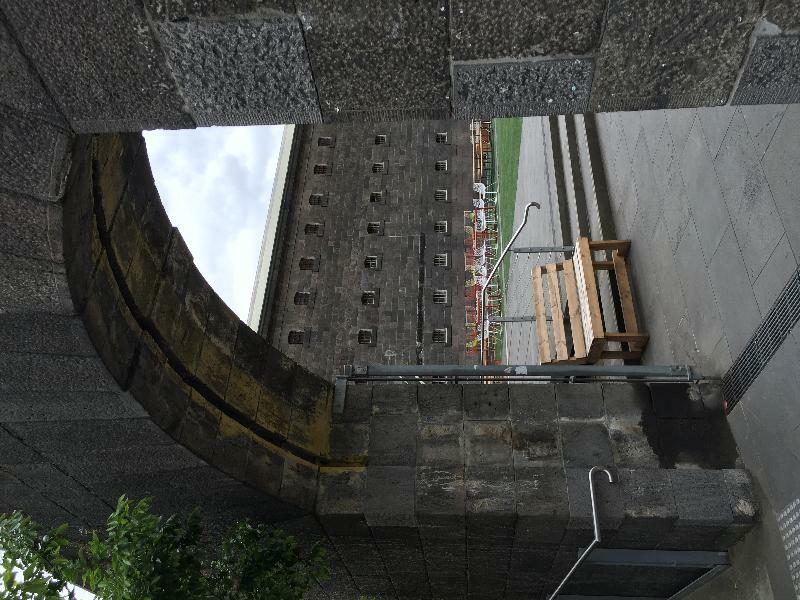 The oldest remaining section is the Second Cell Block (1851-1853) which serves as a museum and consists of a long block with three tiers of cells terminating in the central hall (1860), the site of the scaffold. The chapel, entrance block and the remaining walls date from the early 1860s. The Gaol Chapel is attributed to H.A. Williams, who worked for the Public Works Department. The north facade and bellcote of the chapel, which exhibit more Italian origins, are attributed to John James Clark or Gustav Joachimi, both Public Works Department architects. All of the buildings are constructed in bluestone. 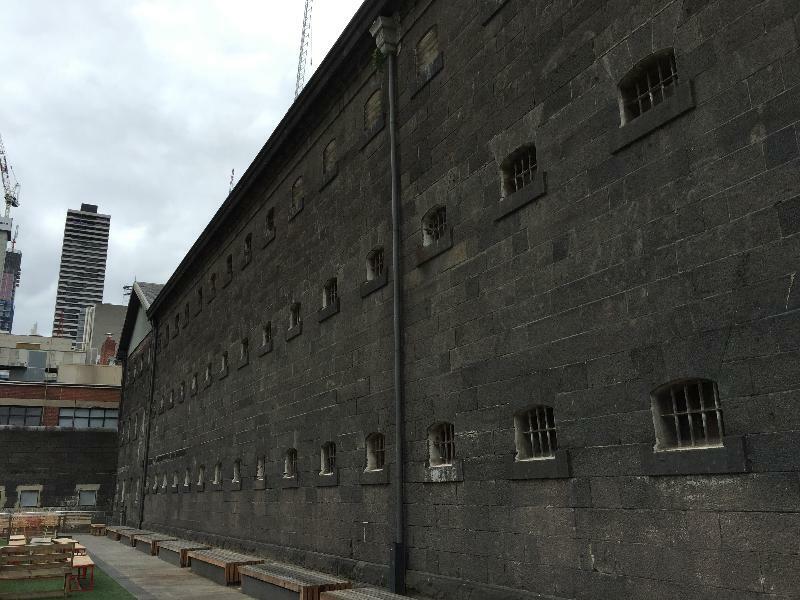 As the oldest surviving penal establishment, it was the site where one of the most notable criminals, Ned Kelly was imprisoned, executed and buried, amongst many other criminals. 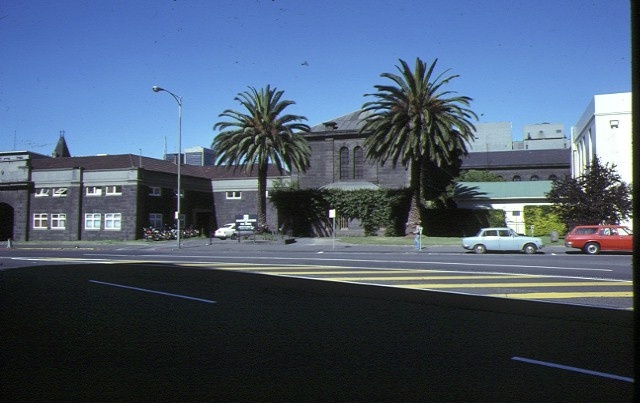 The complex ceased to be used as a gaol in 1923 and a number of buildings were subsequently demolished to accommodate the City Watch House, Police Garage, Emily McPherson College and various buildings for RMIT. The cellblock is well preserved and it gives an understanding of the conditions endured by prisoners. The Chapel and entrance buildings are well maintained and these are the focus of this complex of buildings. They have been altered internally, although most of the work is reversible. The Old Melbourne Gaol, the Chapel and the entrance buildings and courtyard are of cultural, aesthetic, architectural, scientific and historic significance to the State of Victoria. 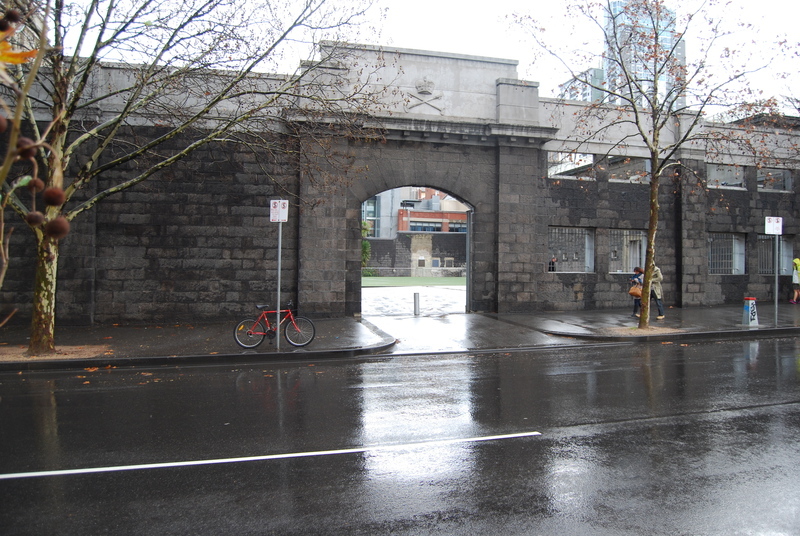 The site of the original gaol complex is of archaeological significance to the State of Victoria. 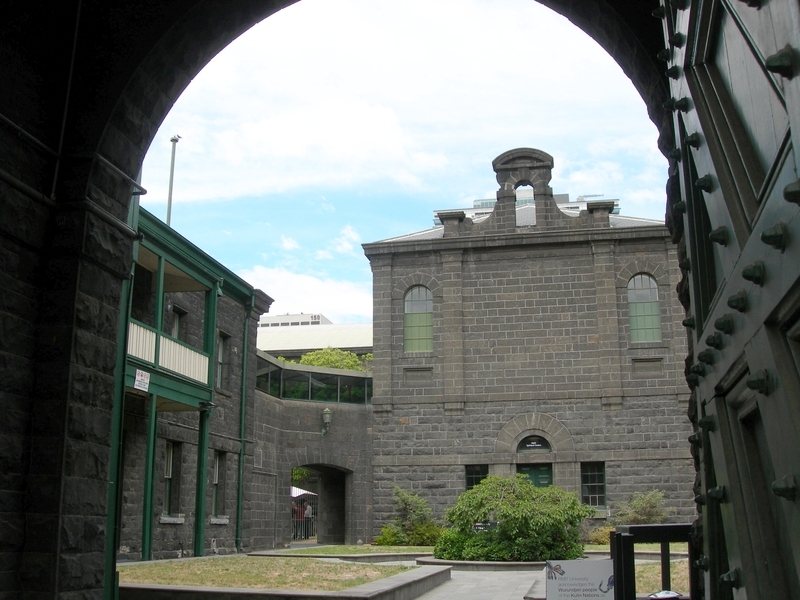 The remaining Second Cell Block, Chapel, Entrance buildings and courtyard of the Old Melbourne Gaol are culturally significant to Victoria as remaining evidence of one of the early gaols and the oldest surviving penal establishment in the state. The Second Cell Block is aesthetically and architecturally significant as a representation of prison architecture in Victoria during the massive building campaign of the 1850s and 1860s when eight other gaols were built. All remaining buildings are significant as examples of early Public Works designed buildings. The Second Cell Block is scientifically significant as an illustration of the Pentonville type gaol based on the universal specifications of the British prison engineer Joshua Jebb. 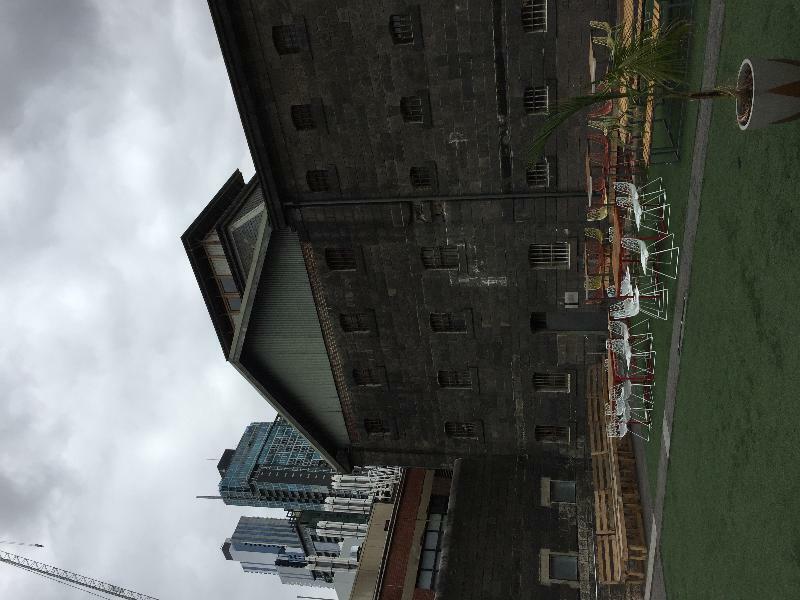 The complex of buildings is historically significant for its role as Melbourne's oldest surviving gaol and as the Remand, Trials, Debtors and Females prison for the metropolitan area for much of its functioning life. The site of the whole extent of the original complex is archaeologically significant in so far as it contains remnants of the original gaol structures and the site of the original burials of prisoners hanged at the gaol, including Ned Kelly. 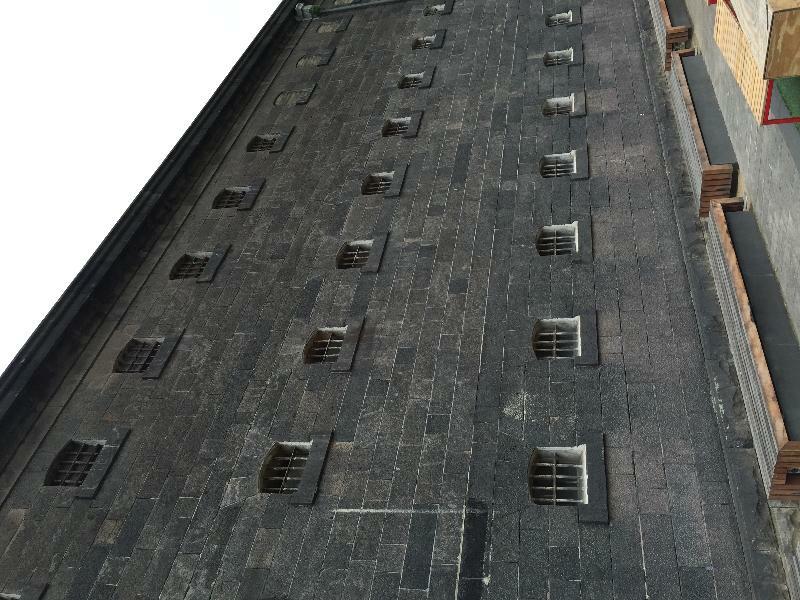 The first gaols in Victoria were primitive lock-ups. In 1838 a building of two rooms was rented from John Batman and converted for use as cells. The continued lack of space meant that retired ships were pressed into service as hulks. A new temporary brick gaol, designed by Clerk of Works James Rattenbury, was constucted in Collins Street West on the government reserve in 1839-40. It consisted of two cells with subsequent additions. Despite the massive building program the gaol was soon deemed unsuitable for its central location amidst an expanding city, and in 1870 the Royal Commission into Prisons in Victoria recommended its closure. However the gaol survived intact until 1908 when the first cell block was demolished to make way for the City Watch House lock-up. 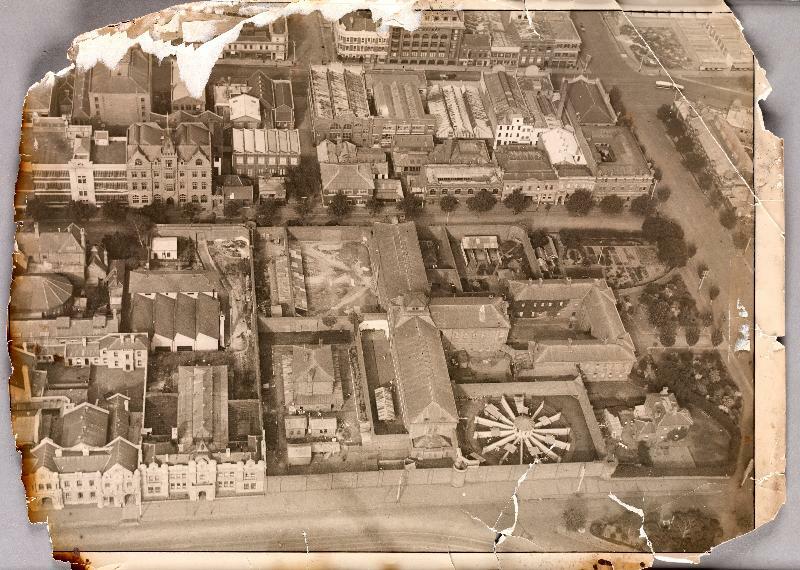 In 1924 approval was given for the erection of a College of Domestic Economy on the site of the remand yard. In 1929 much of the Gaol was demolished to make way for extensions to the Working Men's College. Demolished parts included the western (female) cell block, hospital and parts of the walls. The remaining cell block was used by the police as storage until 1973. The National Trust became custodians of the site and it became a museum of penal history. The elements that demonstrate the building?s significance as a prison and associated spaces should be conserved. It is recommended that future uses should retain the significant fabric and interior spaces and that the history of development of the site in relation to its custodial use be interpreted to the public. Internal finishes and the plan layout of the original buildings should be restored as much as possible. No further partitioning and fabric alteration should be allowed. Remaining original joinery and wall openings should be preserved. 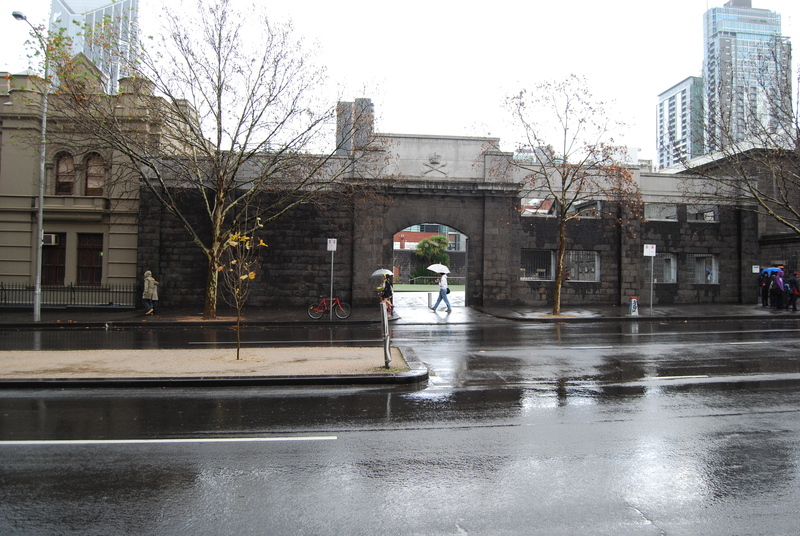 Existing Conservation Management Plans endorsed by Heritage Victoria, should also be adopted . 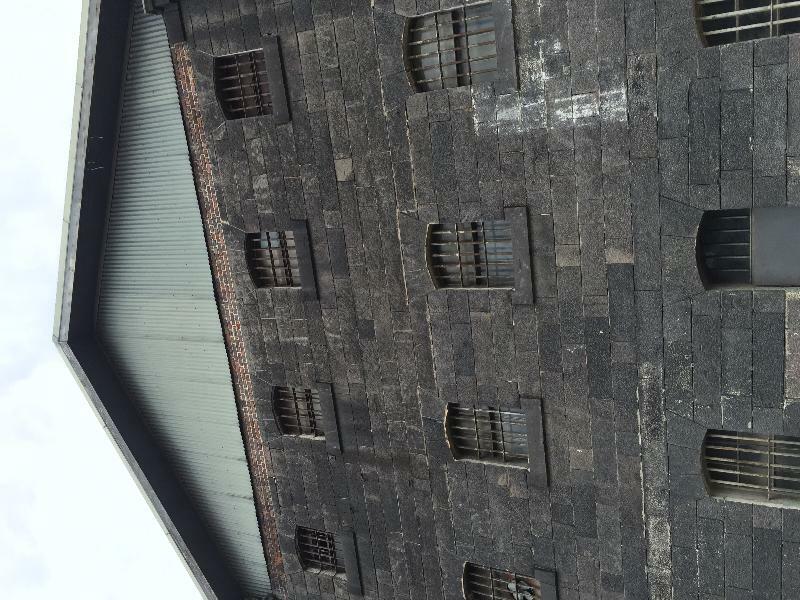 It is recommended that an archaeological survey be undertaken in any areas of the original gaol complex site subject to redevelopment to identify any remaining significant elements of the original penal complex.